More on TNS's Atlas Category simulation tool. 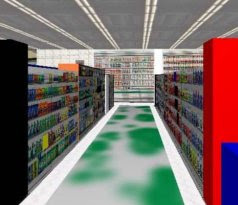 Unique in its ability to predict the results of key merchandising decisions. I have discussed Atlas here a number of times.